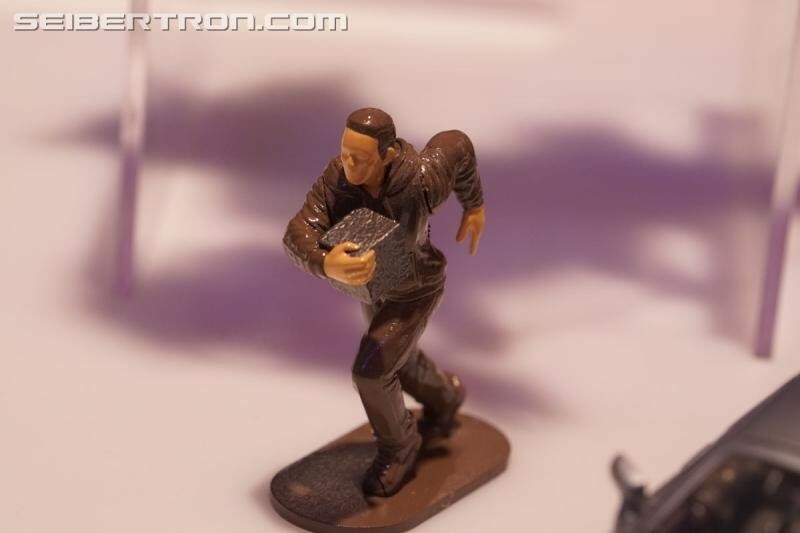 DMSL wrote: The Sam figurine that comes with MP Jazz looks awful, the eyes aren't even painted. They can do better than that. He's 2 inches tall. You'll never see those details in real life with the naked eye. This is just the camera's Macro lense doing its thing. At most you would have gotten two shapeless blobs of black paint for eyes. There's no point to that. Seems like it's a common thing for Spike/Sam in the Masterpiece line. It's those Witwicky genes. 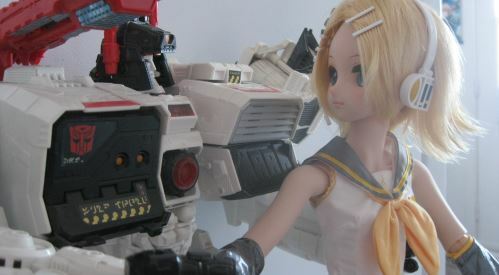 Well, if the MPM line holds to form so far, Jazz will be an amazing figure, and Megatron will be riddled with QC issues. They both look great though. 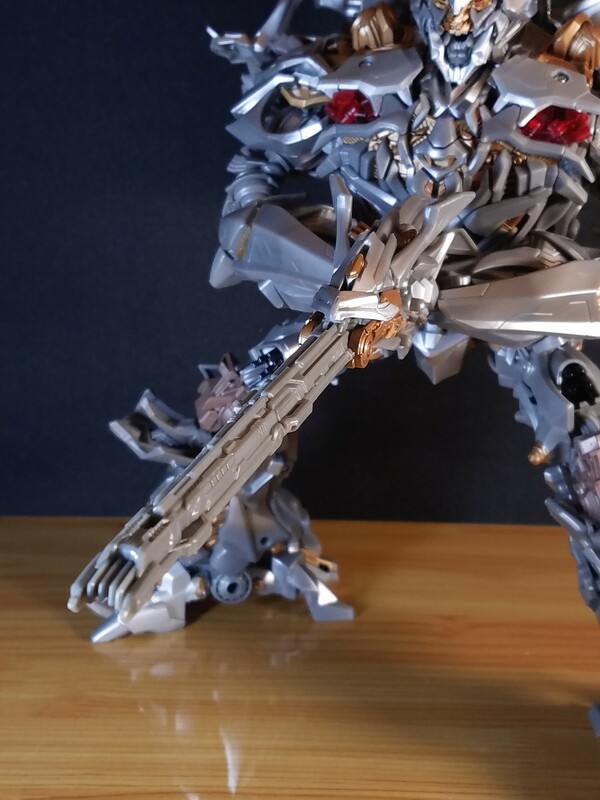 I won't even consider picking up Megatron until he gets the significant price drop all large MPM's have gotten so far. Even though Jazz will most likely drop in price as well, I'll probably pre-order him first chance. 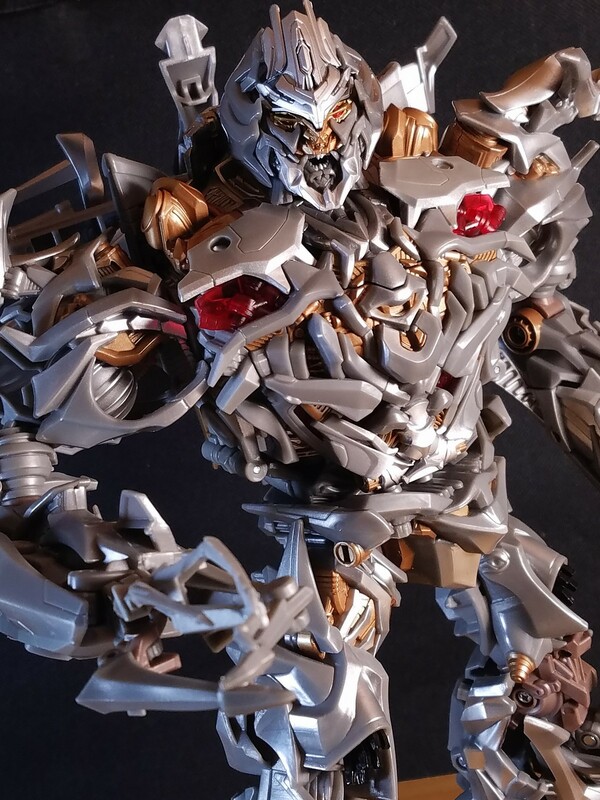 Ironhidensh wrote: Well, if the MPM line holds to form so far, Jazz will be an amazing figure, and Megatron will be riddled with QC issues. For what it's worth... some of the Amazon.co.jp pre-orders or other Japanese e-tailers going for 30% off.... might be some of the best ways to pick up these MPs. I'm relying on you to let me know. 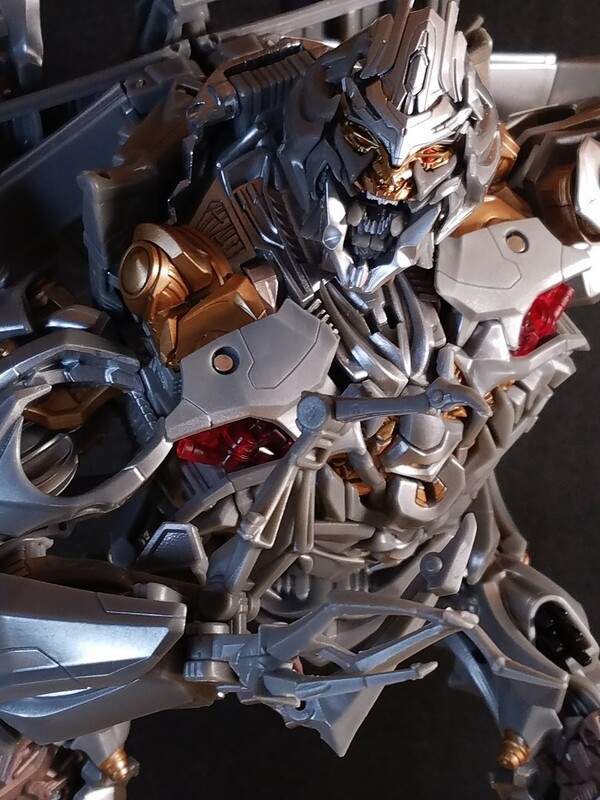 well, I suppose I do owe you considering you picked up that SS DOTM Megs and are really enjoying it! Motto: "If you are right you might be wrong." Good news to fans in Australia! 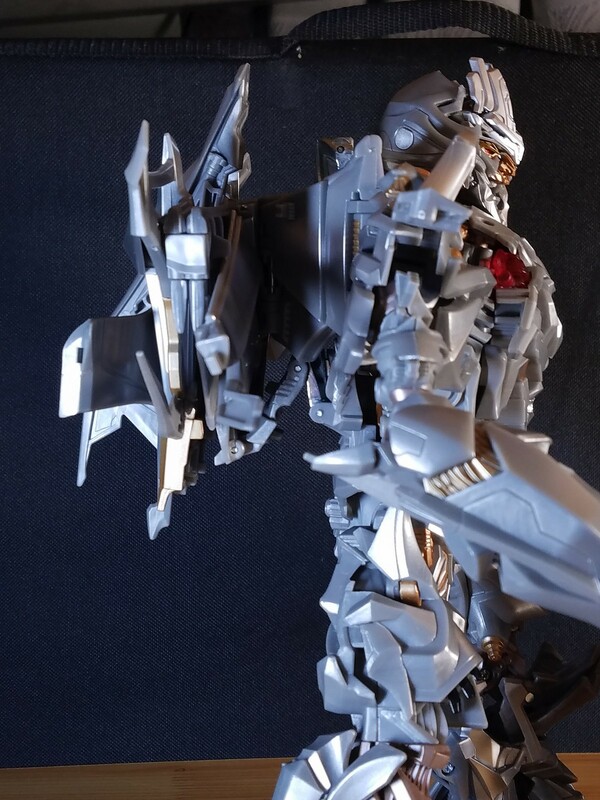 A Facebook post from Ozformers was put up regarding the release of Masterpiece Movie Series MPM-08 Megatron. It's exclusive to the Zing Pop Culture online store, for $200 AUD, with a $50 deposit. It will be shipped out on September 1st, but it can be pre-ordered now! The Facebook post is reflected below. 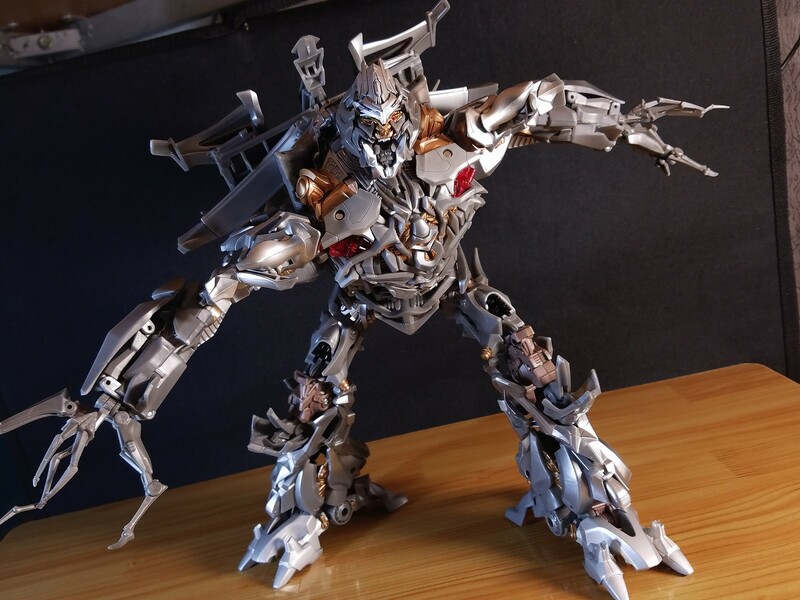 MPM-8 Masterpiece Movie Megatron is a Zing exclusive in Australia, scheduled for release on September 1st 2019, and now available for pre-order. So, fans in Australia, are you happy 'bout this? Tell us in the Pub forums below! Got some news! Contact us here! "I find this signature... 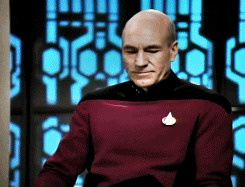 illogical." 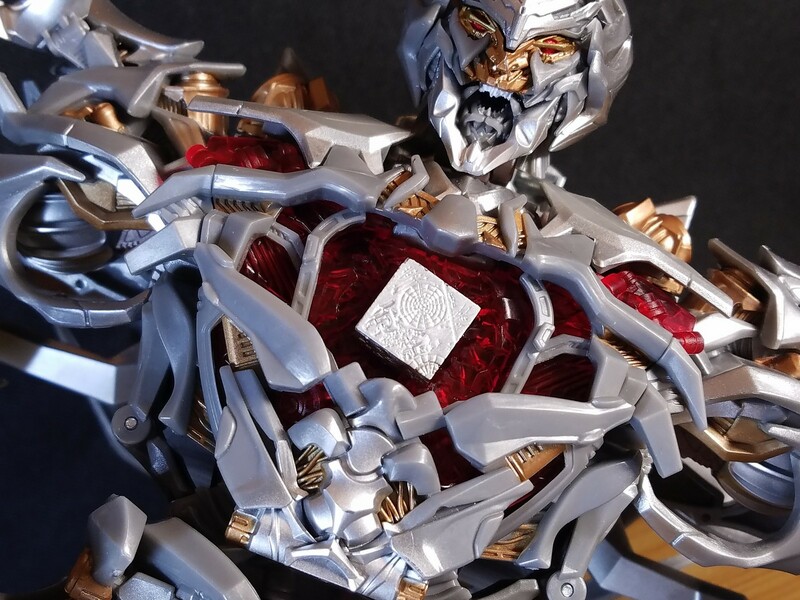 Transformers Movie Masterpiece Megatron is the most expensive MPM release so far and it seems we now know why. This bad boy is massive. 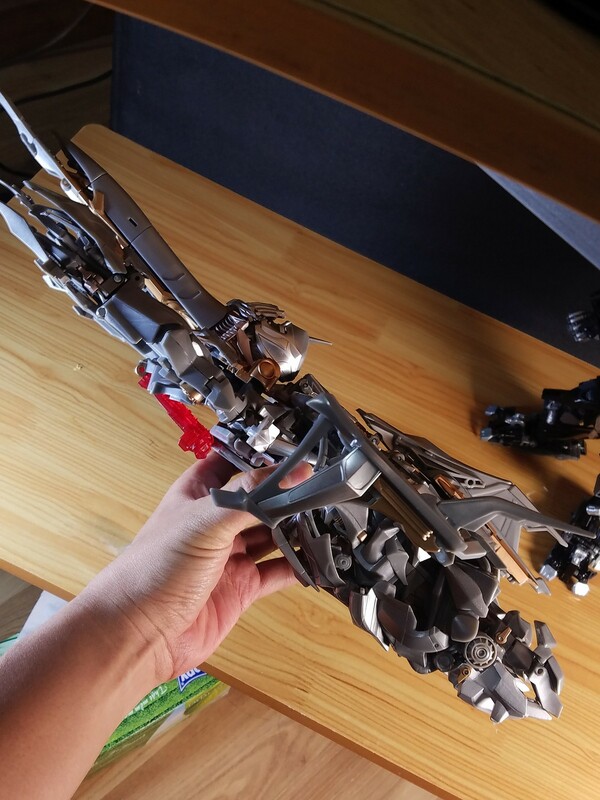 Several Seibertronians sent us word of a picture surfacing on Instagram, coming from phamduc, showing his size comparison to other recent Megatron toys. 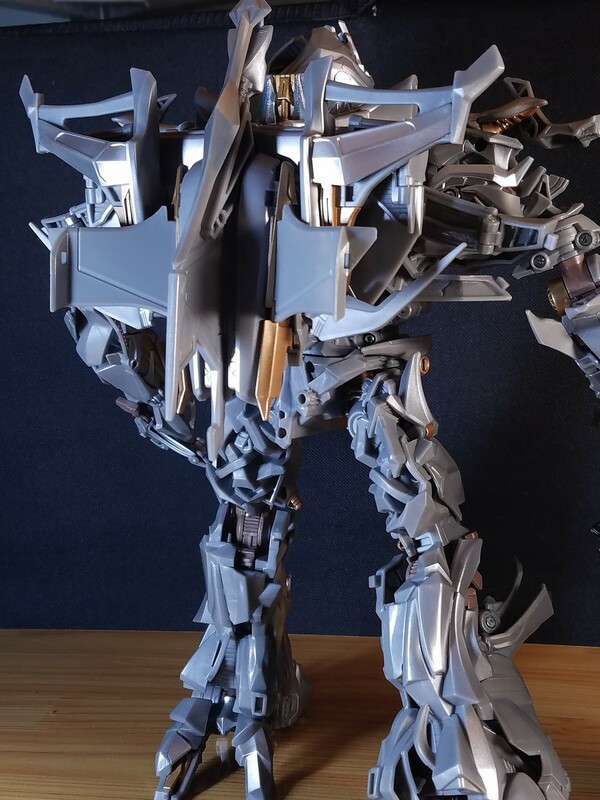 He turns out to be more than a head taller than Takara's MP 36 Megatron, who himself was a leader class toy. 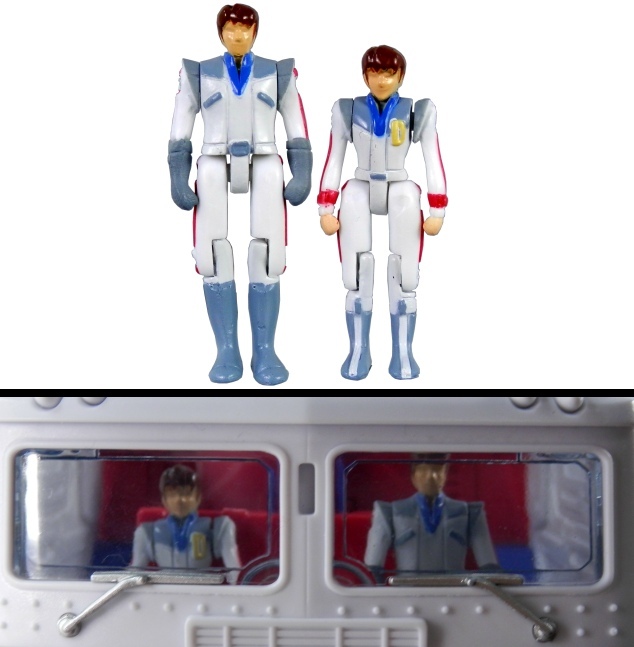 And he isn't only taller, he is beefier too, just a much bigger toy overall, with the Siege voyager not even reaching his crotch. 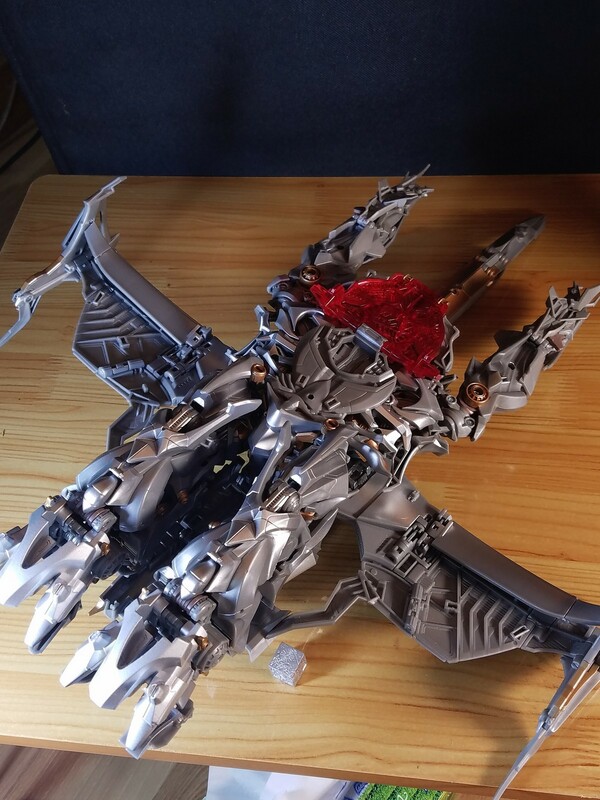 This also gives us a good look at his finalized deco, which is covered in silver paint, or so it seems. 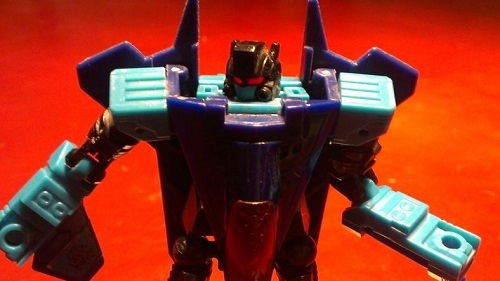 Let us know what you think of this toy and if this picture has changed your mind in getting him. This looks so good. My most anticipated release of the year! Motto: "No matter where you go, always remember, I'm right behind you! Alas, no change in my opinion. What an eyesore - still looks like a pile of used Brillo and making it bigger doesn't help any. But don't let that stop anyone else. If you like the look, go for it. Me passing this one by only means more for the rest of you! Click - Like - Subscribe - Awesome! He's pretty impressive so far. 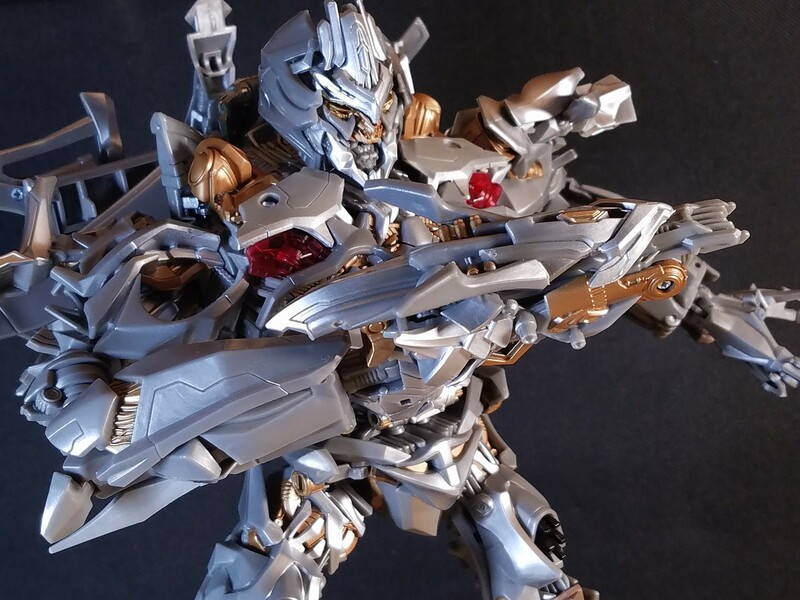 But I want to see more angles of the in-hand product and I'm looking forward video reviews to see how he transform. Well, Kanrabat, the gods heard your prayers and delivered. A few users sent these images in and since the source would rather remain anonymous we will simply post the images below. 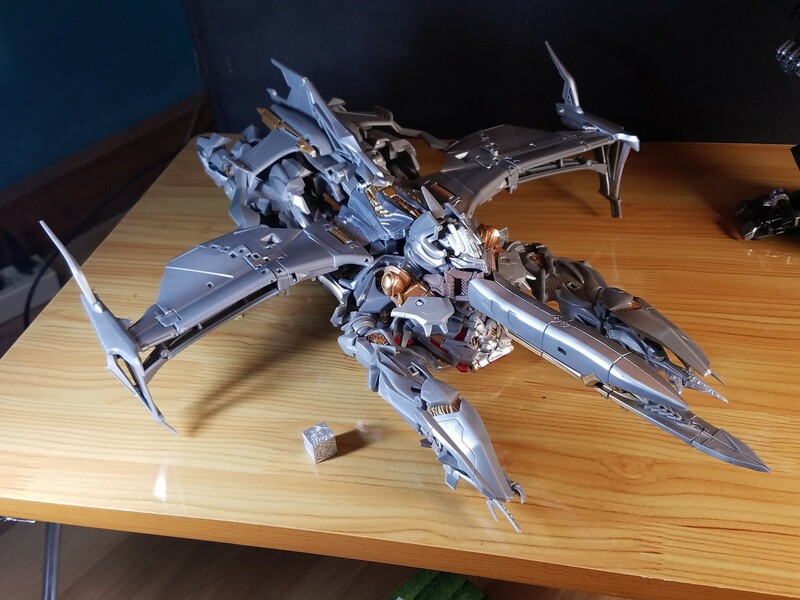 They include images of the robot mode compared to the CG model, shots of the accessories being wielded, and images of the space jet mode. 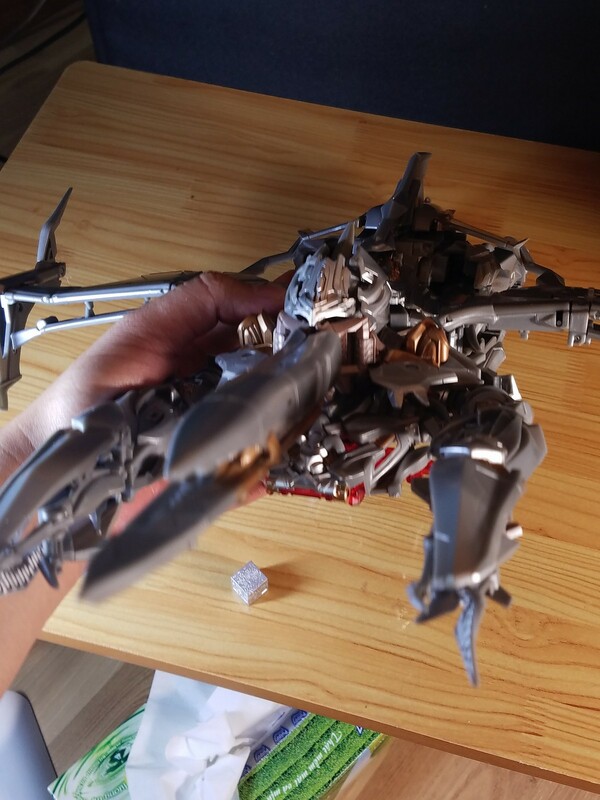 The person who received the toy said that it was very well articulated and felt very hefty. 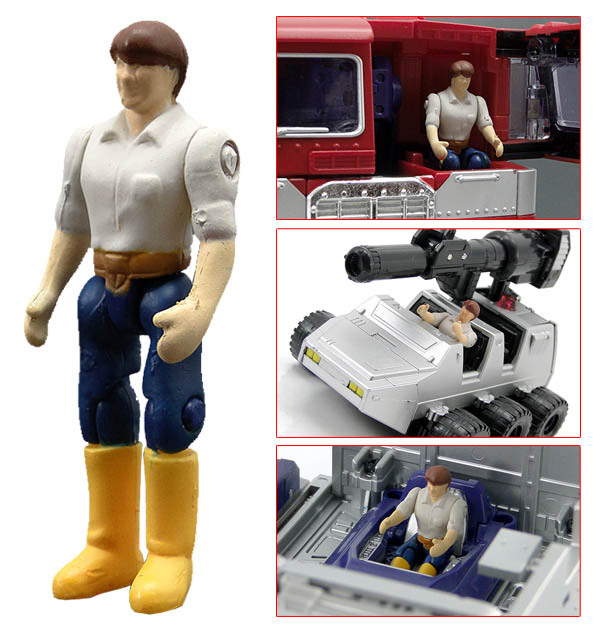 There is indeed die cast in select areas, such as the feet. As always, feel free to let us know what you think! 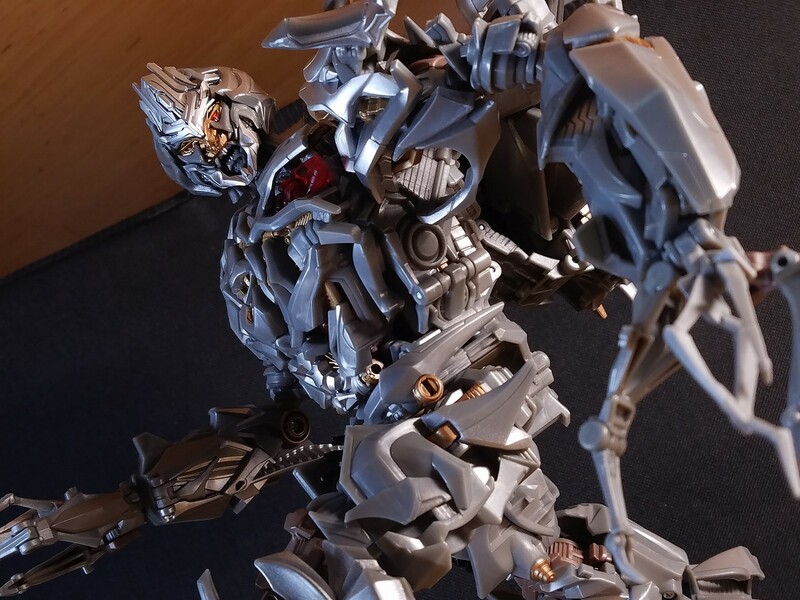 Man oh man is Movie Masterpiece Megatron getting some love tonight! After getting several rounds of in hand images and size comparison, we have a new advertisement for the figure licensed by Hasbro. This advertisement is a stop motion video, and over the course of this short video, we get some awesome stop motion shots of Megatron breaking free from the cryogenic ice and transforming to escape the Hoover Dam, as seen in the original Transformers 2007 Live Action Movie. This video came to us from the 變形金剛同樂會 Facebook page, and you can view the video in all its glory below! 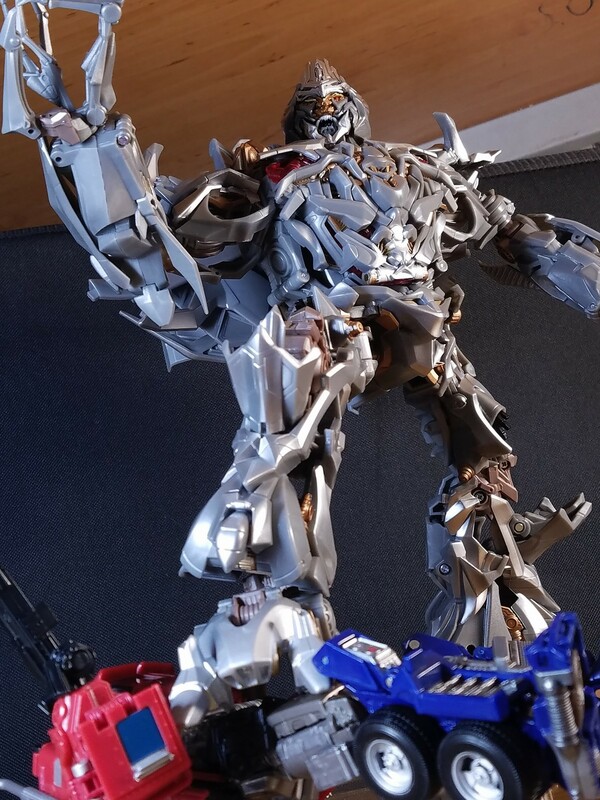 Let us know what you think of the next Movie Masterpiece figure, which will be due out in August of this year, below! Motto: "Victory lies in the conquest of unknown mysteries"
I probably said this before,but this Masterpiece reaffirms what I tought for a long time. 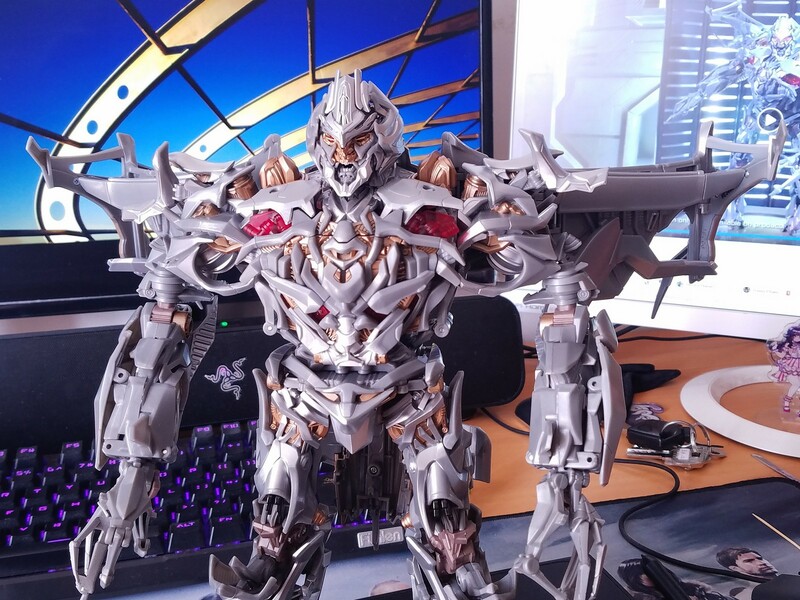 Movie Megatron design is one of most imposing out there.When its said he controls the Decepticon faction through tyranny,you can feel it. 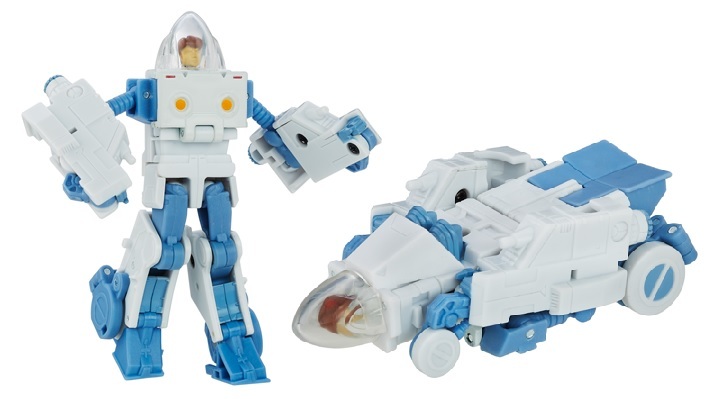 The eyes of the toy look better in thee pics than the the stock photos. 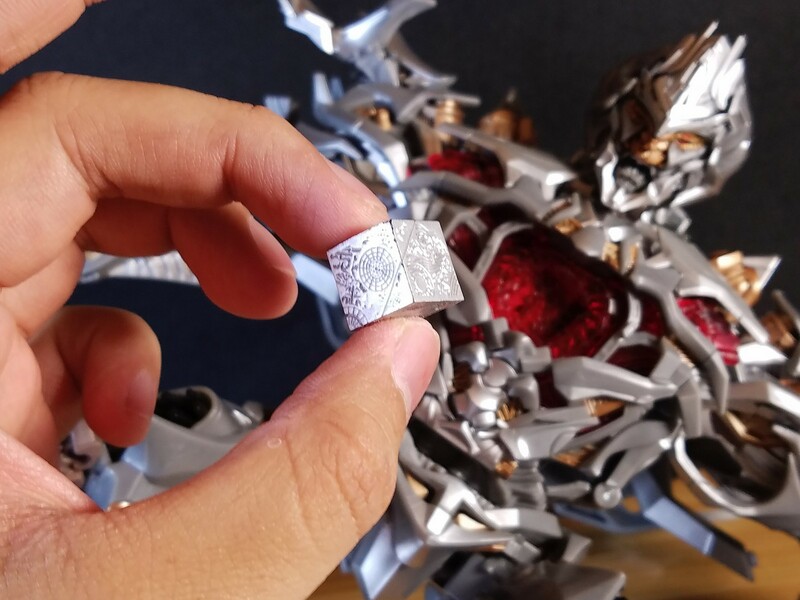 The Transformers game intro shows thiis design in a brief,but in a menacing way. Man, he looks sooo good. 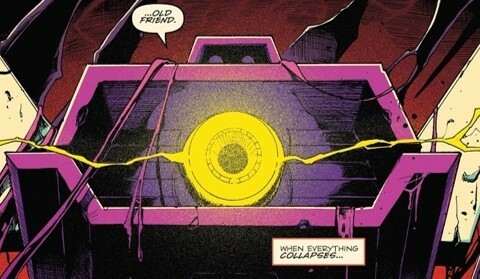 I’m tempted to just say “**** it” and get all the MPMs instead of sticking with just Movie Autobots. Ah, **** it. I’m probably gonna cave. GOD knows I have weak will when it comes to toys. If I had the money to collect MPM's I would so be doing it right now. 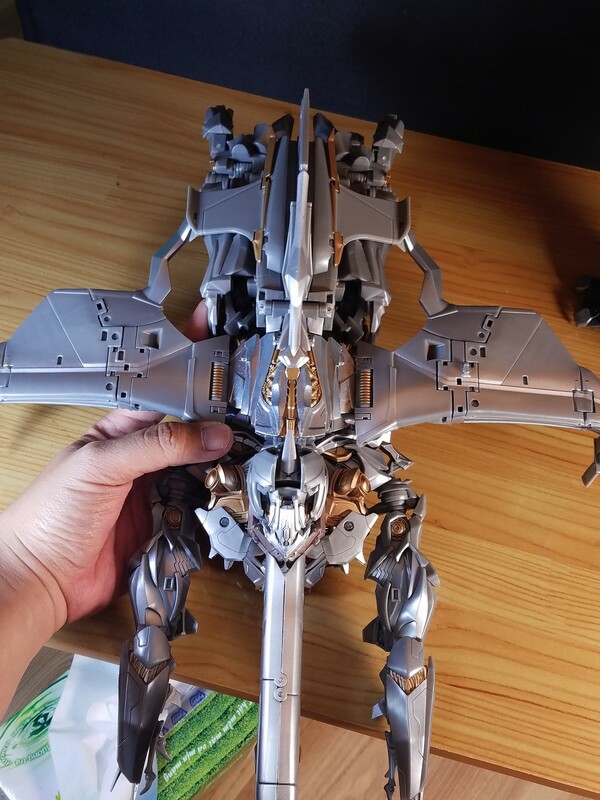 I'm hoping the eventual Studio Series version of this Megatron will be a sufficently acceptable scaled down copy as much possible. 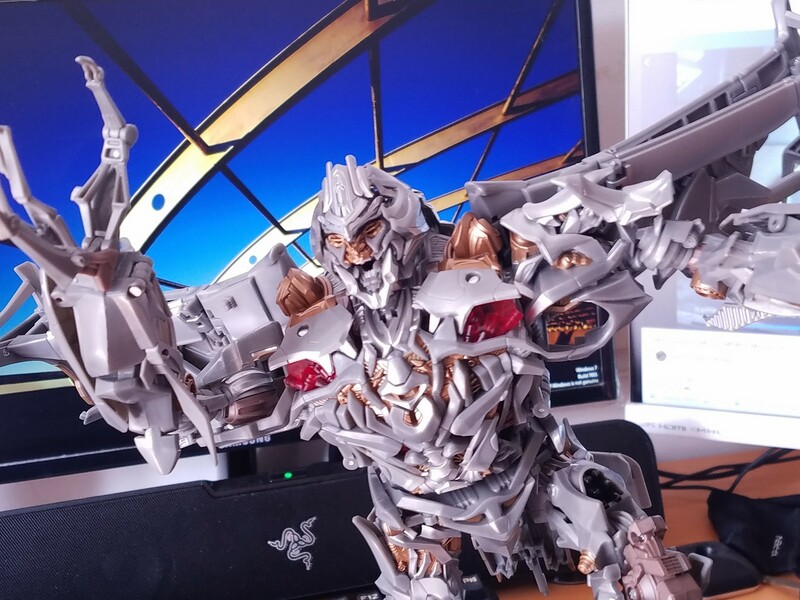 And I love Jazz more everytime I see him (transformed correctly). 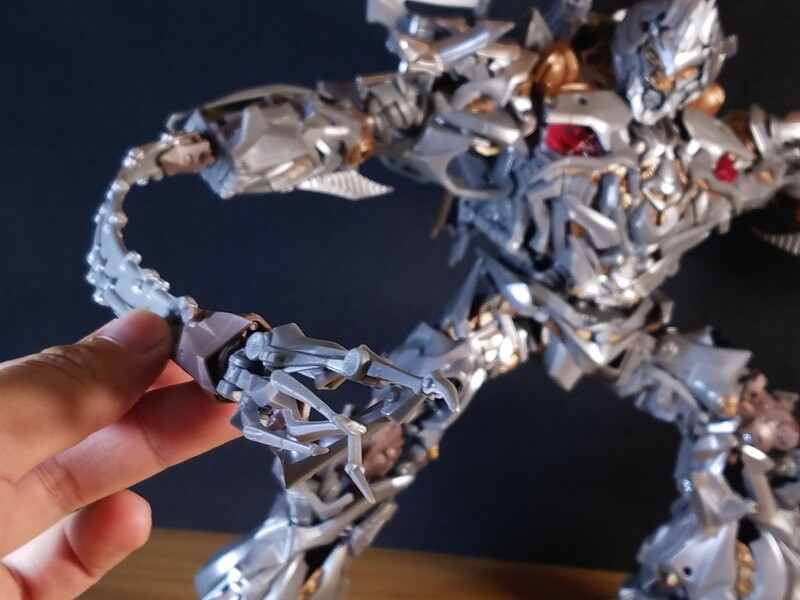 Man, the size to price ratio on Megatron is pretty outstanding. To see them say how tall he is is one thing, but seeing how tall and bulky he is compared to other MPs really is impressive. For $160 I feel like we're getting our money's worth. 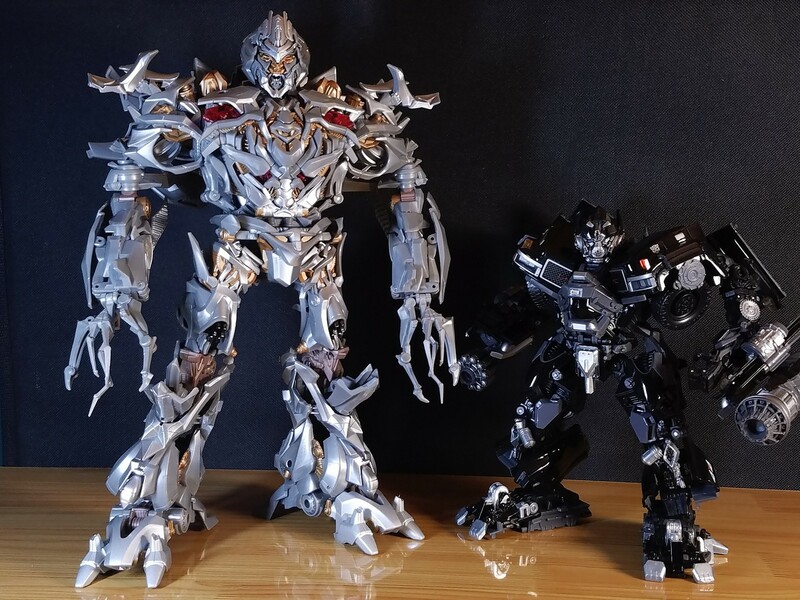 What I really want to see is him next to Beast Megatron because I think they're probably very close in size. Who'd have thought we'd get a group of MP Megatrons and MP-36 is the little one? Okay, now I think I'm sold. 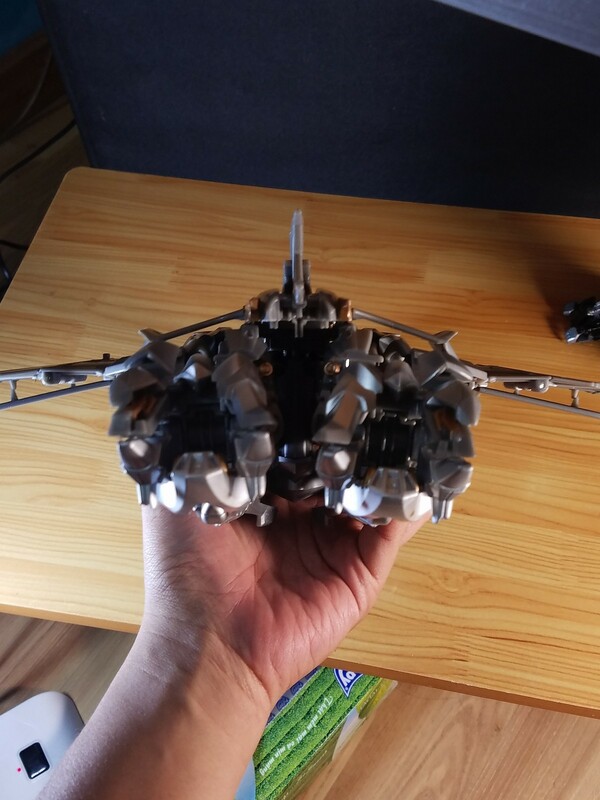 Not only this Megs is ridiculously detailed and painted, the backpack is amazingly compact for what it will become in spaceship mode. 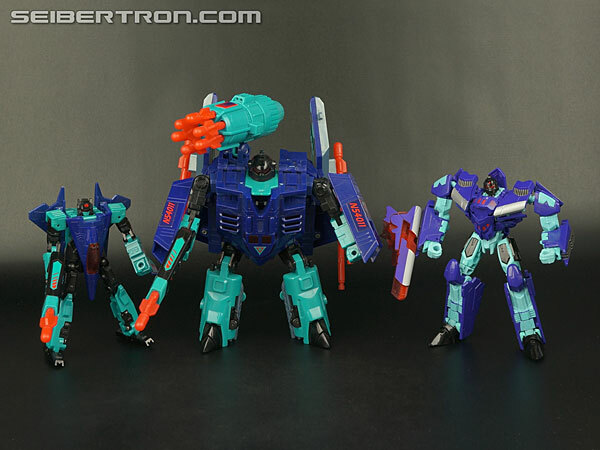 And for once, the 2007 Megs is getting love, not the redundant ROTF one. 3,953 pages were recently viewed by 624 unique visitors. This page was viewed 1 times on Wednesday, April 24th 2019 7:13am CDT. © 2019 Seibertron, Inc. DBA Seibertron.com. All Rights Reserved. Established June 2000. Seibertron.com is owned by Ryan Yzquierdo.